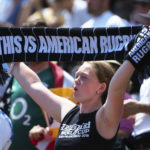 The USA Rugby Women’s Sevens team host the Olympic-qualifying HSBC World Series in Colorado this weekend. 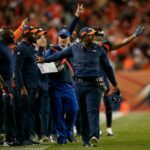 Ronnie Kohrt breaks down how much pressure is on the coaching staff with the short week and if this be the end of Vance Joseph. Plus, the latest comments from Elway on the team. 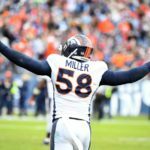 Denver Broncos linebacker Von Miller is dope, and so is the fact that he's chasing history. Catch up on the Broncos' defensive leader from the October issue of Mile High Sports Magazine. 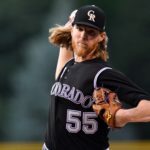 Even after nine cold, damp innings that ended the season, Doug Ottewill writes that he has no complaints about the 2018 baseball season. 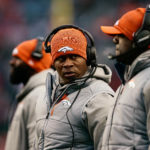 Vance Joseph, Joe Woods game plan against New York just some of the things to watch on Sunday. 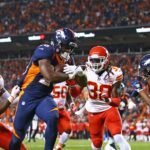 Where do Broncos rank in advanced stats at the season’s quarter pole? 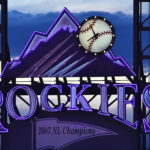 The Colorado Rockies will face the Milwaukee Brewers in Game 1 of the NLDS Thursday afternoon. 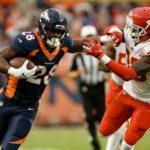 Royce Freeman dominated for Denver against the Chiefs in the first half, but then was basically put on the sidelines for the rest of the crucial contest. 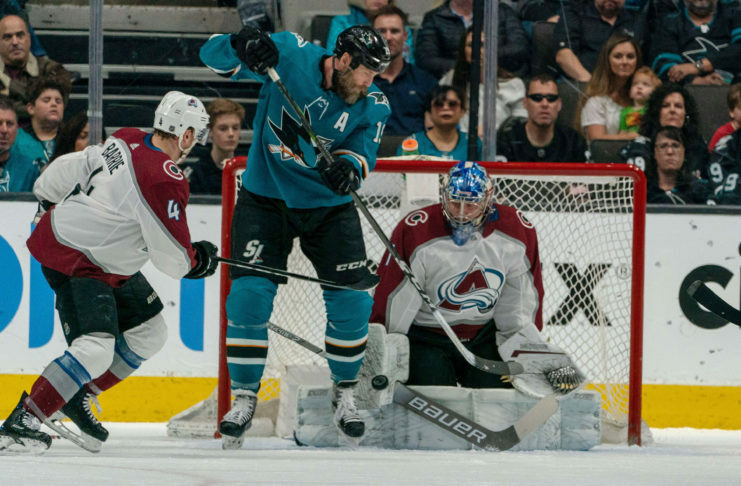 Those coaching errors must be fixed moving forward. 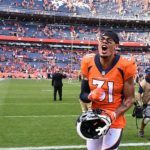 Justin Simmons' field goal block against the Ravens certainly helped his score as the best special teamer in football. 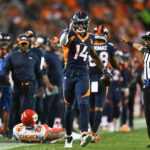 3 up, 3 down: Who stood out in Denver’s loss to the Chiefs? A few Broncos look like they deserve more snaps following Monday’s loss. Some others? Not so much.